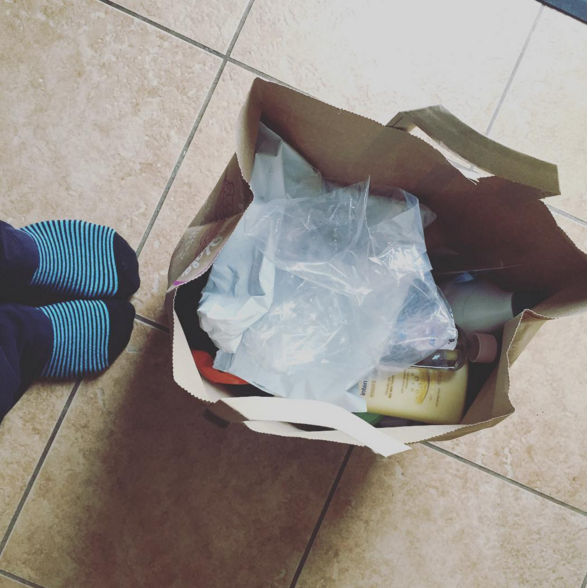 500 Things Decluttering Challenge: My final totals! 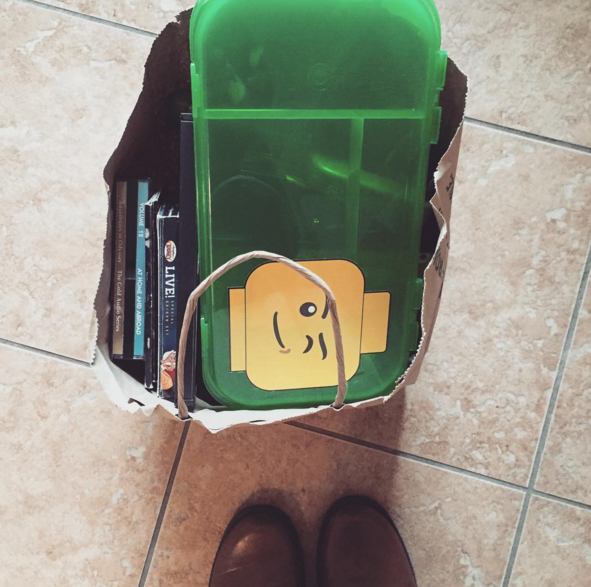 It’s the last day of the #500 Things Decluttering Challenge!! We were supposed to clean the Dining Room. Instead, I decluttered a closet that hadn’t gotten decluttered enough during the challenge — and I came up with 34 more items to declutter!!! In all honesty, I thought it was going to be really hard to come up with 500 items to declutter during this two week challenge. Boy was I wrong!! It feels so good to have a much less cluttered, much more organized home! And I’m inspired to continue to be more vigilant about clutter coming in this year! Total for the entire challenge: 553 items so far! I’m keeping a running total of all my items decluttered during this challenge as I thought it would be fun to not only do Daily Totals but also Overall Totals. How many items did YOU declutter today?? Leave a comment and let us know. 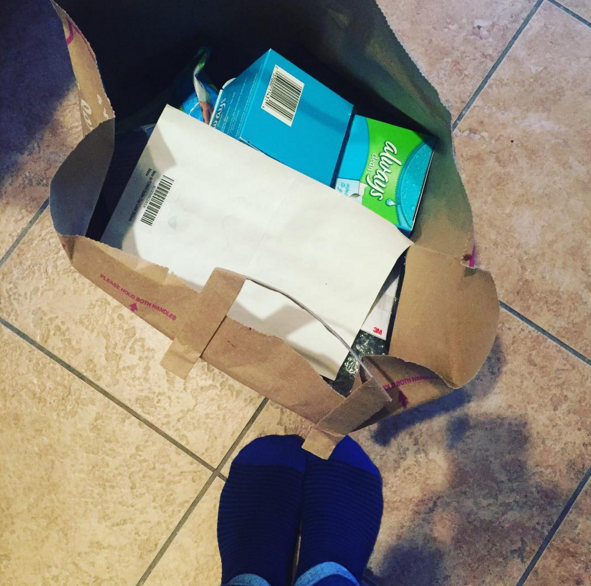 500 Things Decluttering Challenge: I hit my 500 things goal!!!! It’s Day 13 of the 500 Things Decluttering Challenge today and today we’re supposed to clean out our cars. I had actually done this recently, so I instead went through the sock basket… And I decided to get rid of the 31 non-matching socks in there. Total for the entire challenge: 519 items so far! 500 Things Decluttering Challenge: I decluttered 25 things from my closet today! We spent this afternoon pretending like we were trying out for American Ninja Warrior (see )! 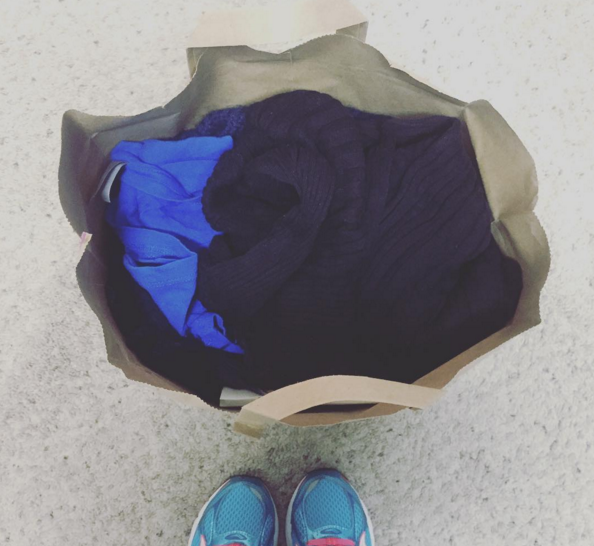 In the same spirit, I did a ninja-like decluttering of my closet for the 500 Things Decluttering Challenge today. Total for the entire challenge: 488 items so far! It’s Day #11 of the 500 Things Decluttering Challenge. I’m late in getting today’s challenge post results up… But better late than never, right?! Today’s project was to clean out the bathroom cupboards. I’ve been anticipating this project with some dread. I knew it was coming and knew it needed to be tackled — and today was the day. I ended up finding 26 things to get rid of — and my cupboards look much more organized! Total for the entire challenge: 463 items so far! 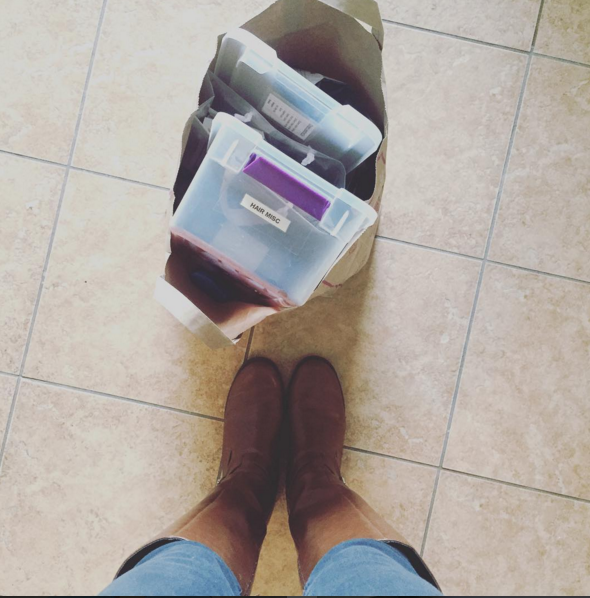 It’s Day #10 of the 500 Things Decluttering Challenge. Today’s assignment was to tackle the laundry room. Our laundry room is pretty sparse, so I went through our two cleaning products/household products closets. Yes, we have two. Yes, I know that’s not #KonMari approved. Don’t judge. 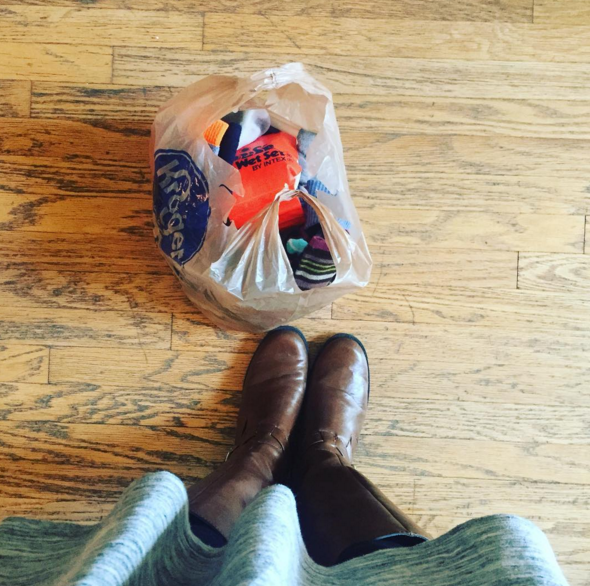 I ended up coming up with 30 items we no longer need or use — or that needed to be tossed!! Yay! And yay for a Snow Day so I could wear my comfy pants!! Total for the entire challenge: 437 items so far! It’s Day #9 of the 500 Things Decluttering Challenge and today we were supposed to be working in our family rooms. Since we don’t really have a family room, I decided to spend time in some other parts of the house that need some TLC. So I went through our bedside tables, as well as our DVDs and CDs. And would you know it?! I came up with 79 items to get rid of!!!! Total for the entire challenge: 407 items so far! Был найден мной важный сайт про направление agroxy.com.